Univision Communications Inc. is reportedly exploring the sale of Fusion Media Group, while also looking to cut staff at Onion Inc., as the company’s new CEO settles into his role. Fusion Media Group houses Gizmodo Media Group, which comprises the digital sites the company acquired two years ago for $135 million from the former Gawker Media. Brands include Gizmodo, Deadspin, TrackRecord, Lifehacker, Jezebel, Splinter, The Root, Kotaku and Jalopnik. Fusion also includes the company’s interest in Onion Inc., which oversees sites TheOnion, Clickhole and The A.V. Club. The group also houses a production studio and two cable networks, Fusion TV and El Rey Network. Vince Sadusky, the former CEO of Media General and Lin TV station groups, became CEO of Univision after the company decided not to launch its IPO a few months ago. A number of executives have left the company this year, such as Fusion Media Group's CEO Felipe Holguin, and president-Chief Content Officer Daniel Eilemberg. CEO of Gizmodo Media Group, Raju Narisetti also exited the company this spring. Some media outlets suggest Univision wants to cut 15% of Onion Inc.'s staff. The Daily Beast reports Univision is set to begin negotiations with the sites’ editorial union over buyout packages. Forty-four staffers took buyouts last week at Gizmodo Media Group, avoiding a round of layoffs. 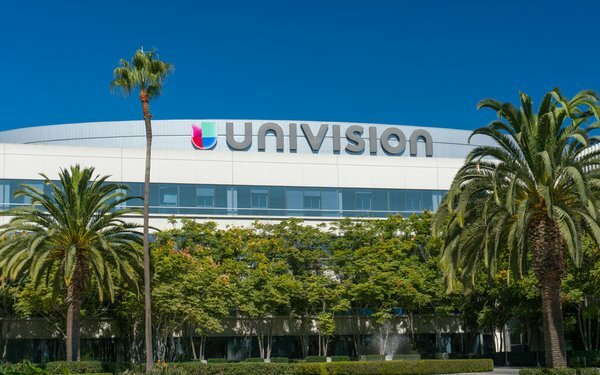 This spring, Univision laid off 150 employees. The Gizmodo Media Group and Onion Inc. sites reach 120 million unique monthly users.